Southern Oregon Dental Provides Same Day and Emergency Care! Our patients are comfortable knowing that in a dental emergency, Southern Oregon Dental provides same day dental care at no additional cost. Emergency dental appointments are available 7 days a week for all emergencies no matter how small or how large. Same Day or Emergency Appointments – 7 days a week! Call our 24 hour number; a live person will answer. We will call you back within the hour. Together we will assess your situation. We will schedule for you a same day or next day appointment. If your emergency requires immediate attention, our highly trained and skilled dentist will get you out of pain and create a treatment plan for you. We can help you avoid dental emergencies by ensuring you have regular check-ups, professional cleanings, and can help you meet your goals for a preventative care plan. for patients throughout Southern Oregon. We take our patients’ care seriously. Our mission is to be here when you need us most! 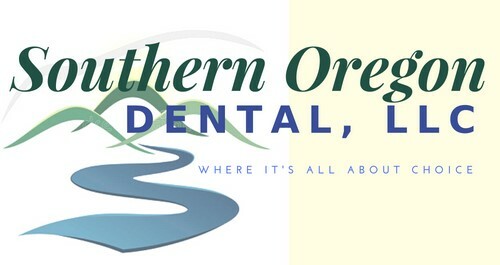 Southern Oregon Dental provides same-day dental care 7 days a week at no additional cost.